Have you been featured on Hitched? Why not tell your audience about it? 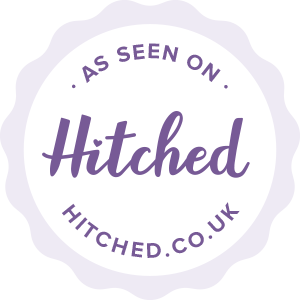 We’d love for you to include one of the following badges on your website – they’re easy to add and there’s plenty of different types to choose from! Please note that web development knowledge is needed in order to add your badge. If you're not familiar with this, please contact your web developer for help.